The below links provide information on items such as applying for a NEW licence, applying to reinstate a licence, applying to amend or transfer a licence, providing the educational requirements in each class of insurance, providing information on Errors & Omissions Insurance, Guidelines for Additional Occupations, Criminal Record Checks, Fees, and User Guides which assist the user in many areas of the system. We encourage all users to review the User Guide(s) that is applicable to their situation before contacting the ICM office. Manitoba's Licence Year is outlined in The Insurance Act of Manitoba. 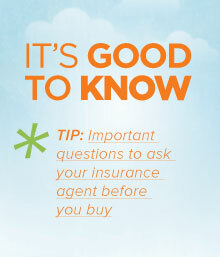 Agents licenses run from June 1 to May 31 and Adjusters licenses run from July 1 to June 30 each year. Fees are not pro-rated and must be paid in full.